Adient is the worldwide leader for automotive seats and components with one in every three seats in the world coming from their facilities. Every day, Adient works to bring the right product at the right time. 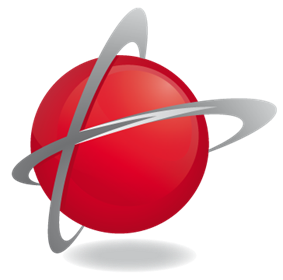 Their premium freight partner, Flash B.V. , brings resilience and flexibility into Adient’s supply chain. Since 2017, Flash has been Adient’s preferred partner for time-sensitive transports. They were chosen because of their reliability, price competitiveness and the competency of their dedicated Control Tower located in Maastricht (the Netherlands). One major advantage is also the transparency that Flash is able to provide thanks to the use of Easy4Pro as TMS. Over the course of a few months, Flash started working with all 69 Adient plants in Europe. This long-lasting relationship has proven to be successful with over 10.000 road and air shipments in 2018. 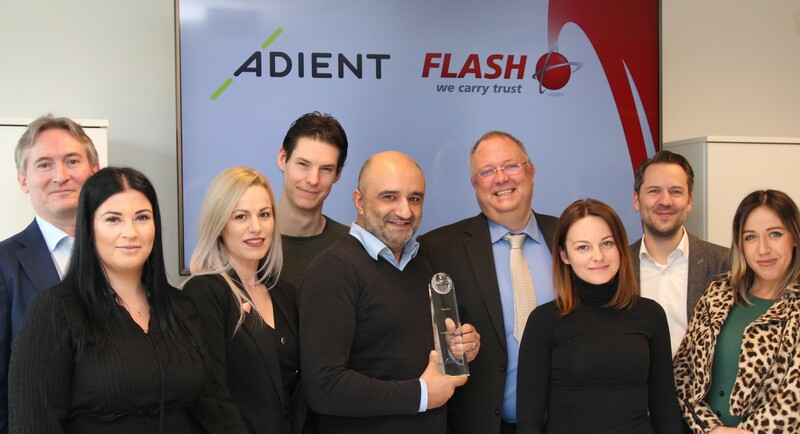 Given the results, Adient has awarded Flash B.V. with the Adient supplier award in Gold for the outstanding performance in 2018. 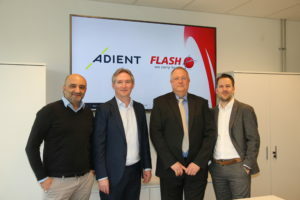 Adient and Flash B.V are looking forward to continue this fruitful partnership in 2019.